One Faber Group proudly introduces a new multimedia night show at Faber Peak Singapore which will be performed nightly from 30 Mar 2019. 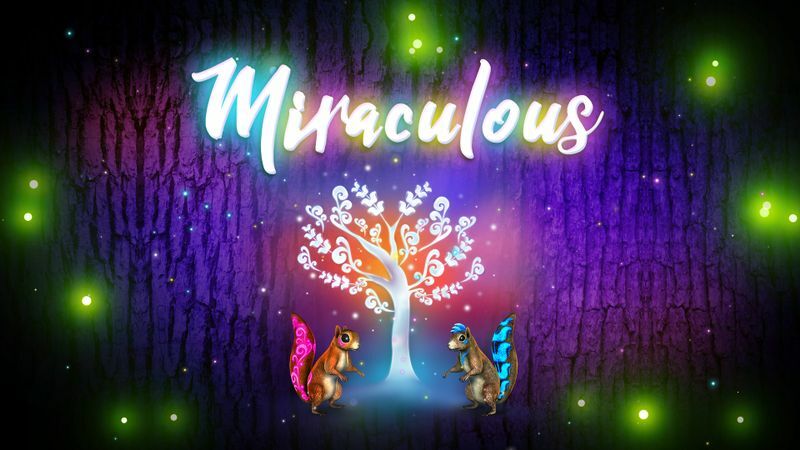 Through a kaleidoscope of light projected onto the towering Angsana tree located at Arbora restaurant, guests will be taken on a hypnotic journey as they follow the mesmerising quest of Mira and Mirak, a pair of squirrels and their forest friends. Central characters—Mira & Mirak—are a pair of mighty squirrels who live in a heart shaped angsana tree at Arbora. The squirrels have a special ability to camouflage and can only be seen through their luminous back strips and tails. The kaleidoscope of lights featured on the tree represents diverse energy—pink for love, gold for health, purple for wealth, orange for happiness & blue for knowledge.